The Greyswood Practice moved to Eastwood Street in June 2004. There had been a practice on our Mitcham Lane site since 1905 when the building was opened as a doctor's surgery with accommodation above. However, due to the growth of the surgery and the need to provide better conditions for the patients and staff, the doctors and Primary Care Trust decided it was time to move on and we are now happily settled in our new premises. The practice has steadily grown in recent years and we now have around 9400 patients. We serve a residential area of West Streatham, Tooting and Mitcham. 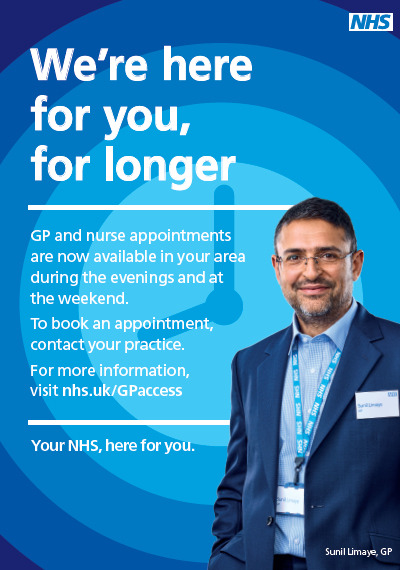 The practice straddles Lambeth, Wandsworth and Merton Boroughs. 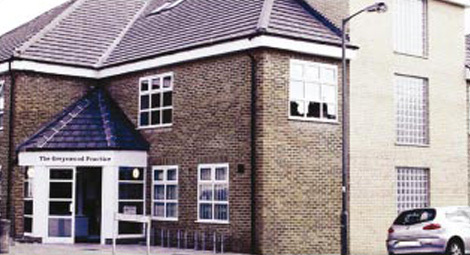 The Greyswood Practice is a modern purpose-built practice which has good disabled access. The front door to the building has push button entry for wheelchair users and once in the reception area there is a low level window for patients to use to make it easier to speak to the receptionist. We have a lift for easy access to the upper floors. There are disabled WCs on the ground and first floors with Braille signs on the doors.